Let us share your big day and ensure that you look amazing when you take that long walk down the aisle to meet your future husband. Whether you want to have a simple understated look or you want to go all out and have the glamorous look we will work together and decide on your desired look. When you look back on your photos in years to come you will be pleased you chose Miracles Hair and Beauty Lounge. Your wedding day is one of the most important days of your life and you naturally want to feel and look your best. 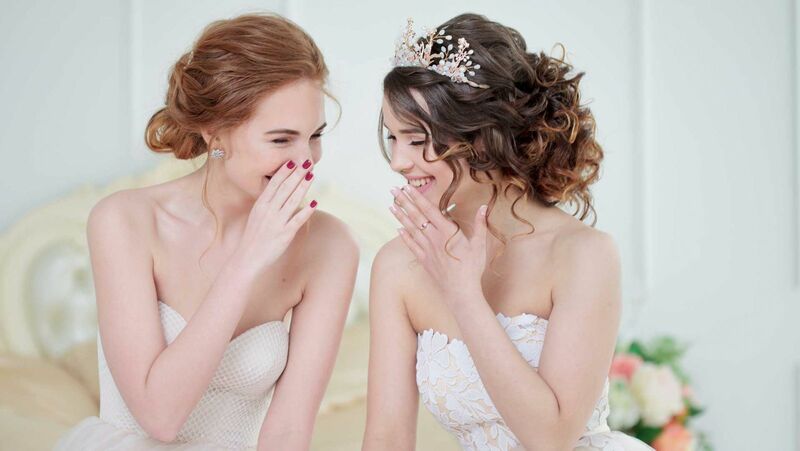 A trial normally lasts around 2-4 hours for hair and makeup, This is essential as it allows us the opportunity to get to know each other and chat through the details of your wedding day. We can discuss how you normally like to do your everyday makeup and hair, also taking a look at ideas of what you would like to achieve for your wedding day look. It's a good idea to bring along any images of makeup/hair you would like. We appreciate the importance of looking and feeling stunning on your wedding day with as little stress as possible so we would appreciate promp arrival of all the wedding party. We usually begin with the bridesmaids/Mums hair/makeups first allowing approx 40-60 minutes per person. Finishing with the brides hair/makeup last, allowing approx 1-2 hours ensuring it is as fresh as possible before the ceremony and photographs. Please contact us once you know your wedding date to check our availability. Never think its too early to get in contact, We regularly take bookings up to 18 months in advance. A 50% deposit or the full trial cost is required to secure our services for your event. All deposits are non-refundable and will be deducted from the final fee. We offer expert guidance on the best colours, shades and styles to suit your skin tone and face shape using a variation of top make up brands. We also offer the option to have your make up airbrushed to give you a flawless look that is waterproof and sweatproof that will last up to 24 hours for an additional cost of £10 per treatment. Choosing the right hairstyle to compliment your wedding dress is paramount so we will work together and choose your desired style. 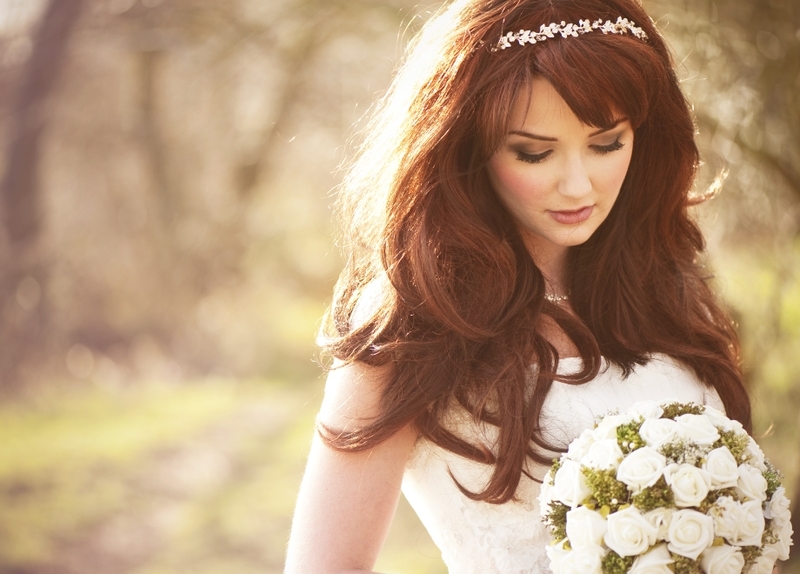 PLEASE CHECKOUT THE REST OF OUR WEBSITE IF YOU REQUIRE ANY FURTHER TREATMENTS TO ENHANCE YOUR LOOK FOR YOUR BIG DAY!! !